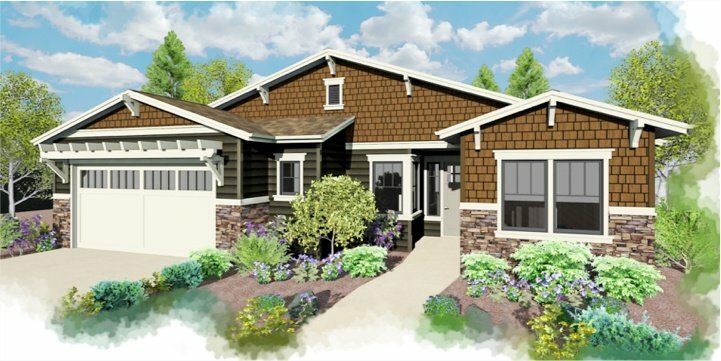 Single story craftsman-style home. Large, deep lot, which allows for a private rear yard with room for a pool or outdoor living. Backs to a private open space with unobstructed views. Formal dining room or flex space, oversized two-car garage, featuring dual masters at each end of home.